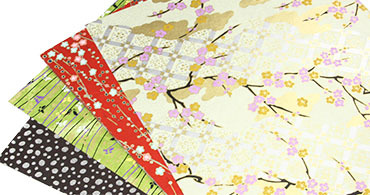 We've gathered a myriad of beautiful Japanese Papers from hand silk-screened Chiyogami to decorative yet durable Tissue, all in stock and available for same day shipping. 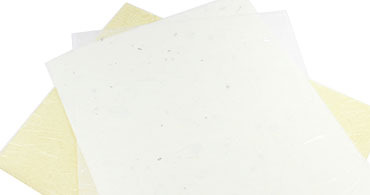 "Motai nai" is a popular Japanese saying that means "don't waste," and even today, the traditions of using renewable plant fibers, respecting water sources, and making sure nothing goes to waste guide Japanese papermakers. 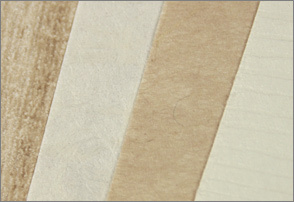 Machine made versions of historically handmade Japanese paper retain the beauty of the originals without the limits. You can print, fold, cut, and use glue on these Modern Classics! 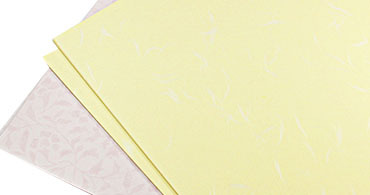 Perhaps our most alluring paper, Chiyogami is available in over 35 distinctive designs. Arduously silk-screened by hand, it is beautiful both to the eyes and to the touch, presenting a handmade feel. While looking more decorative and delicate than standard tissue paper, Japanese Tissue is amazingly durable and versatile. 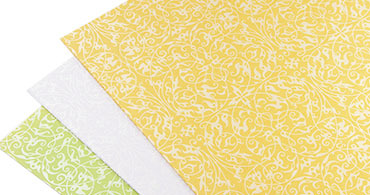 Sturdy Japanese paper can be cut and folded at home and is ideal as custom envelope liner paper. 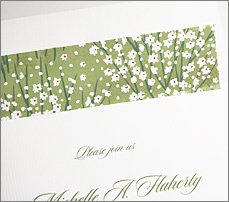 If you have the notion, why not make your very own custom lined envelopes?